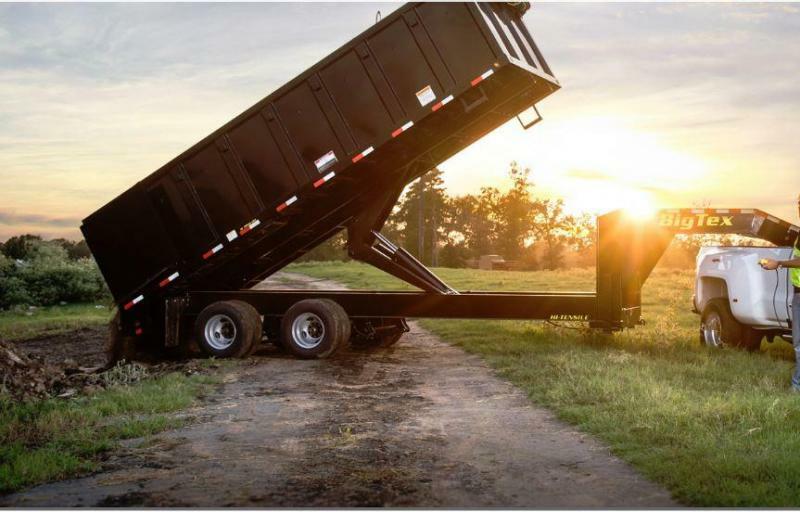 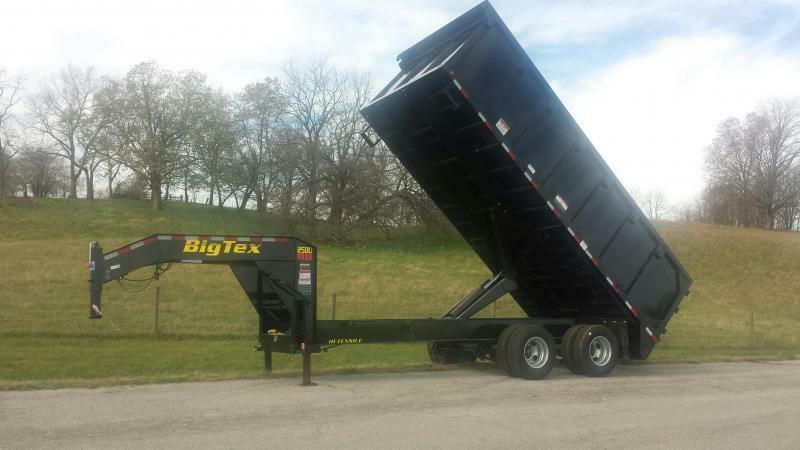 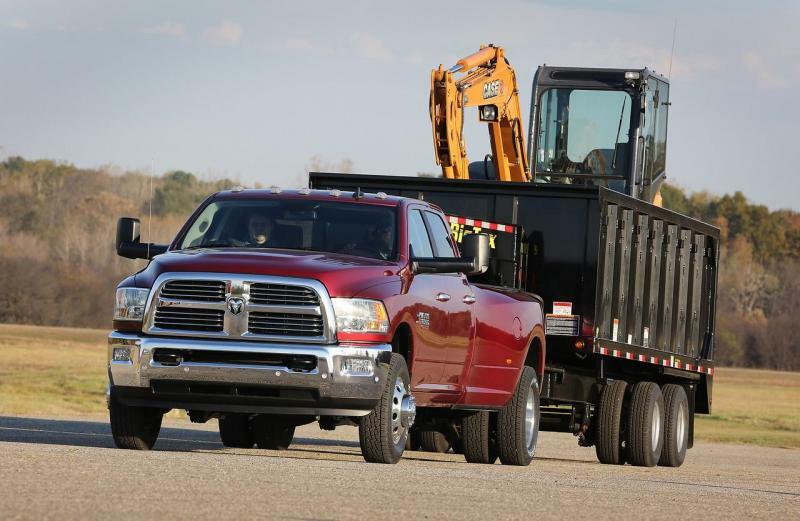 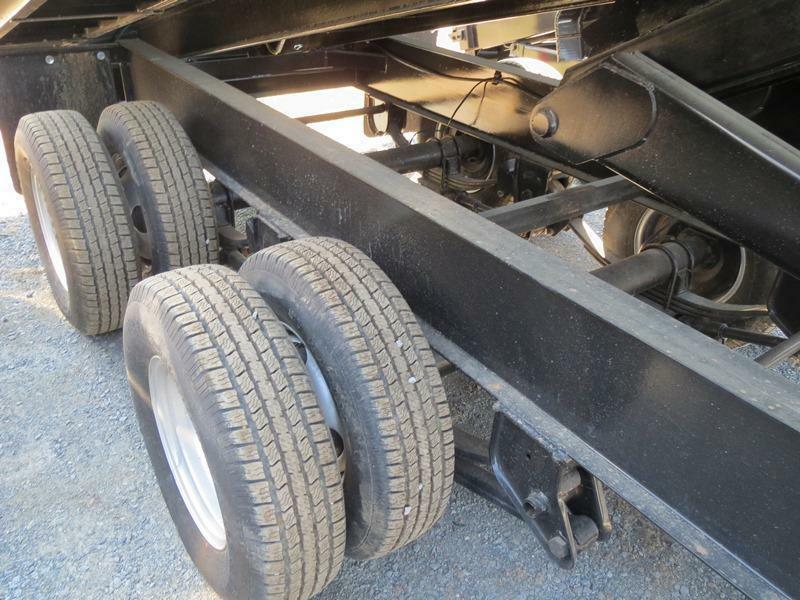 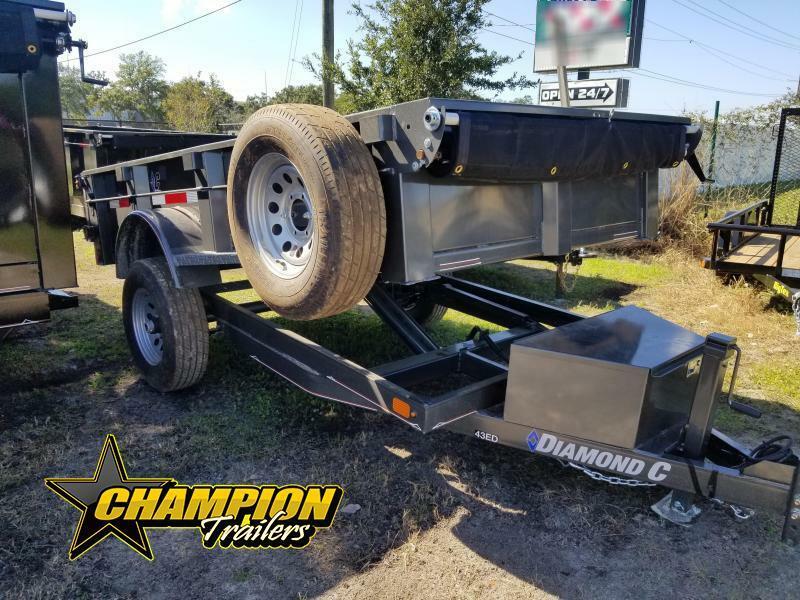 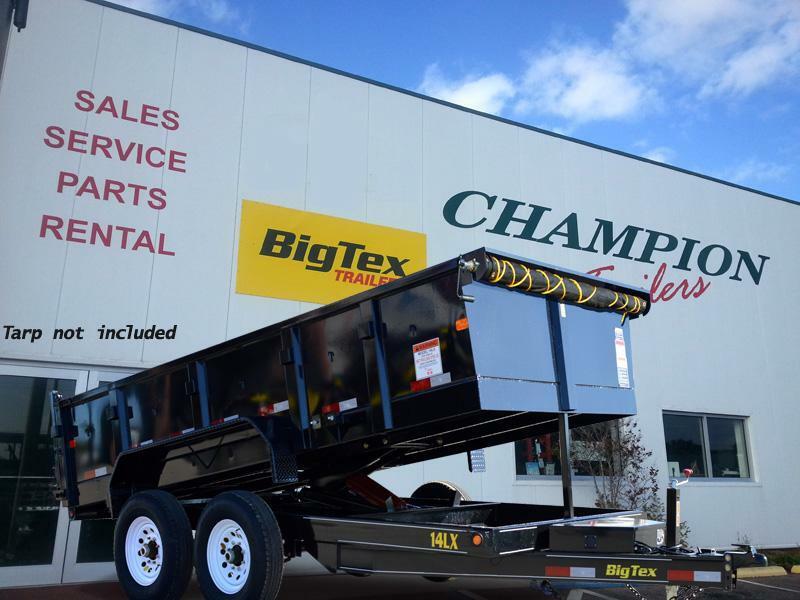 The 25DU Tandem Dual Gooseneck Dump Trailer from Big Tex Trailers is the Heavy Duty dump trailer user's dream. 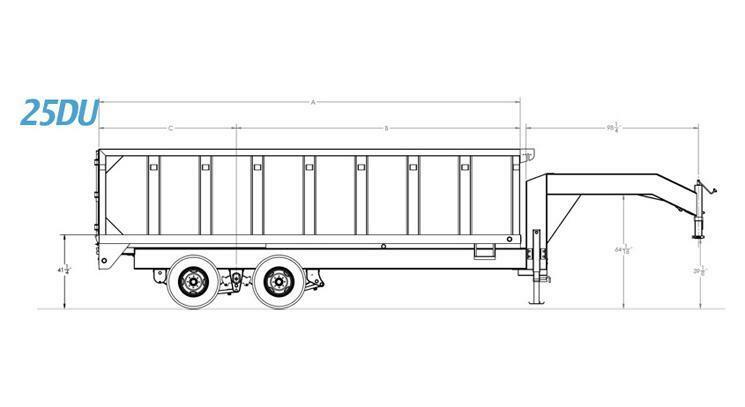 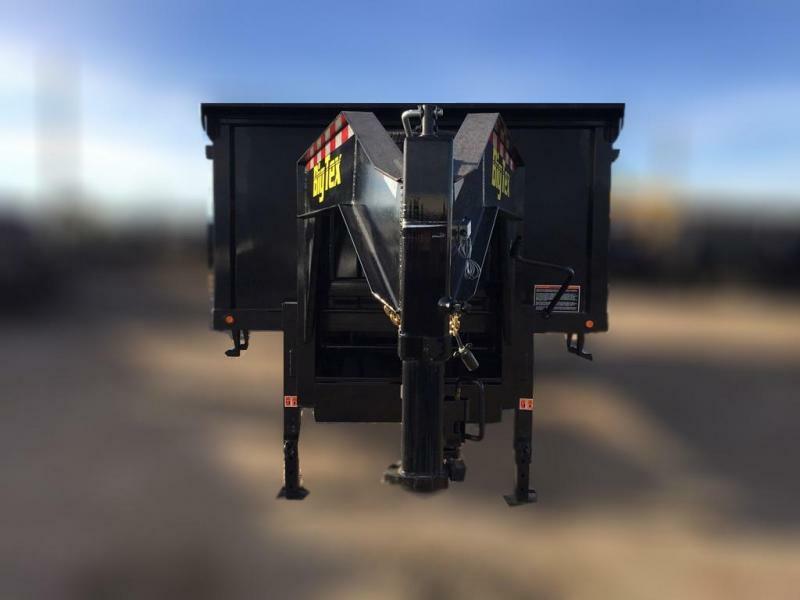 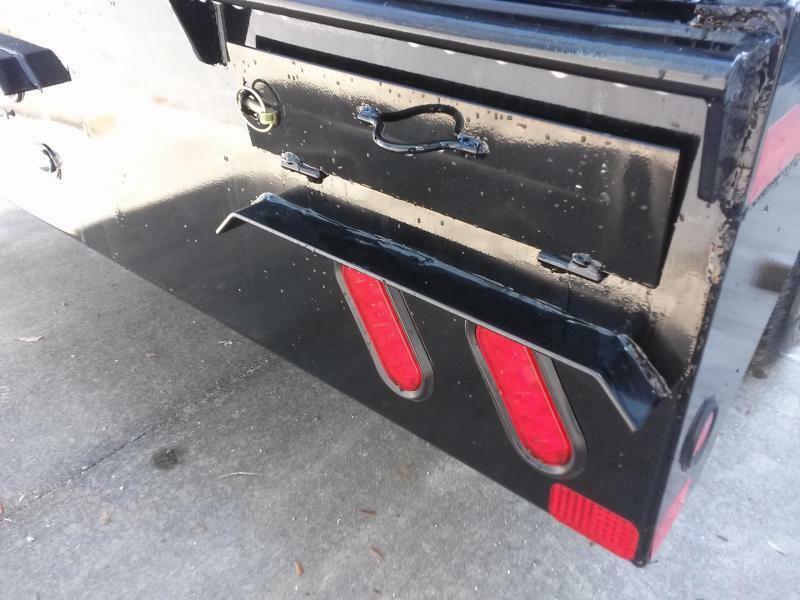 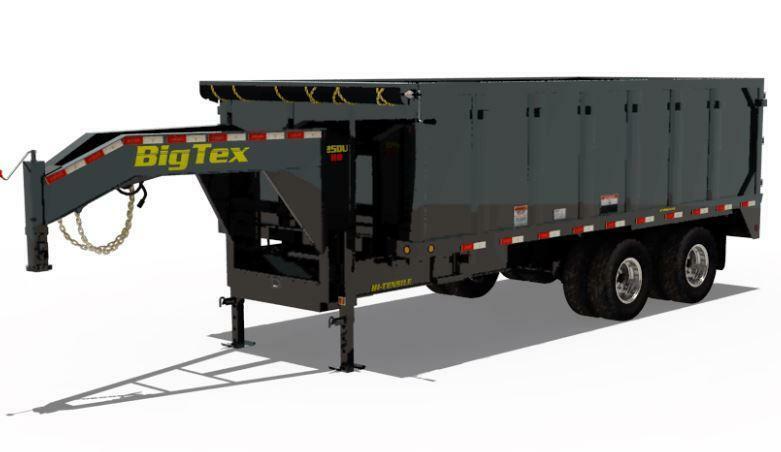 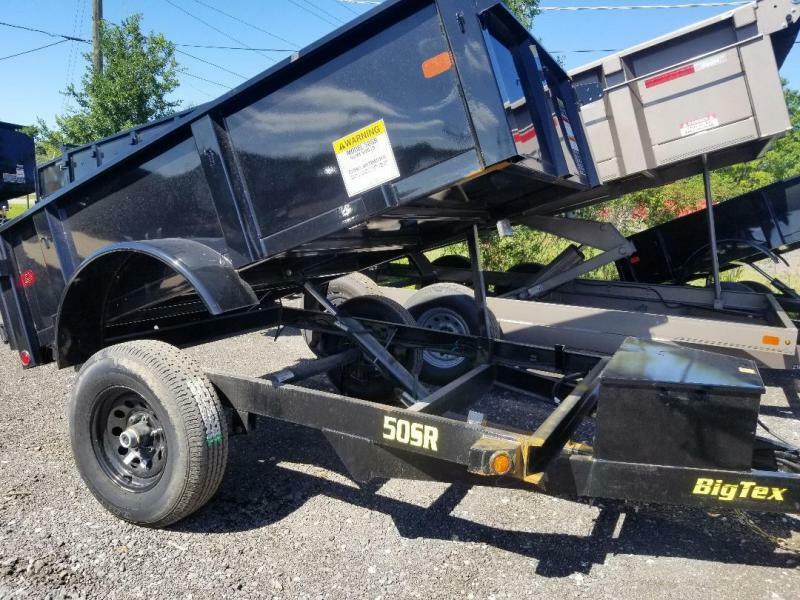 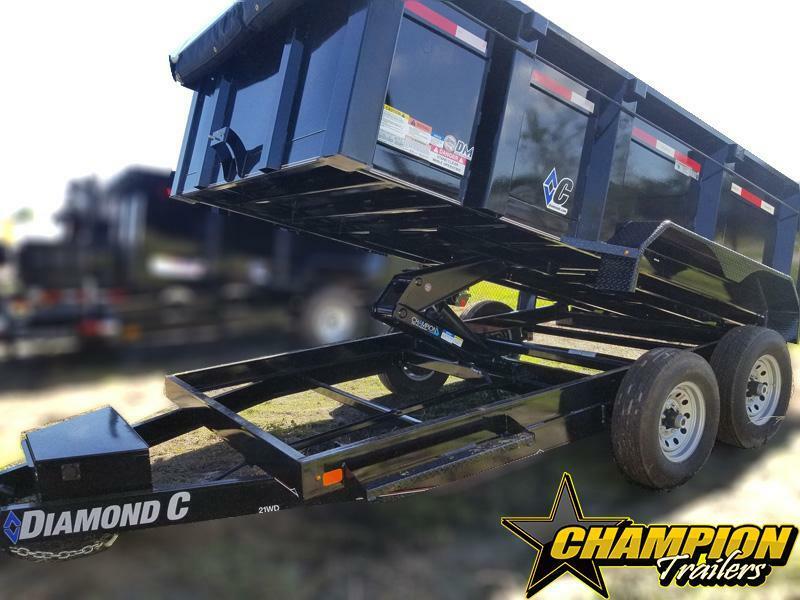 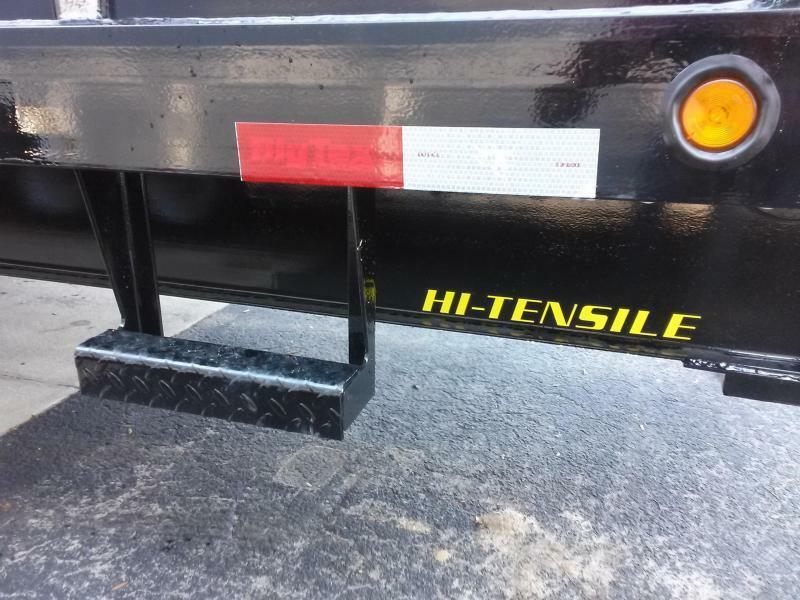 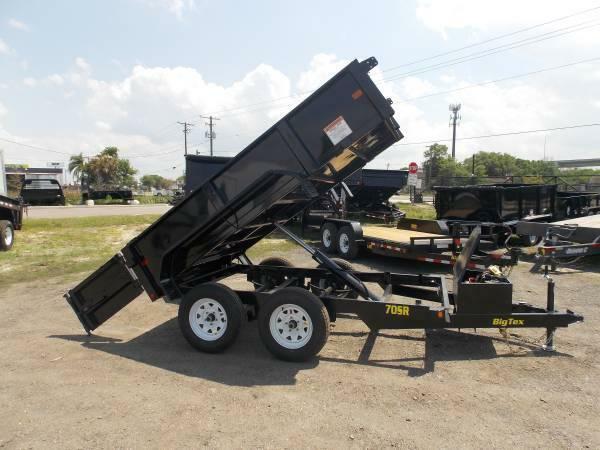 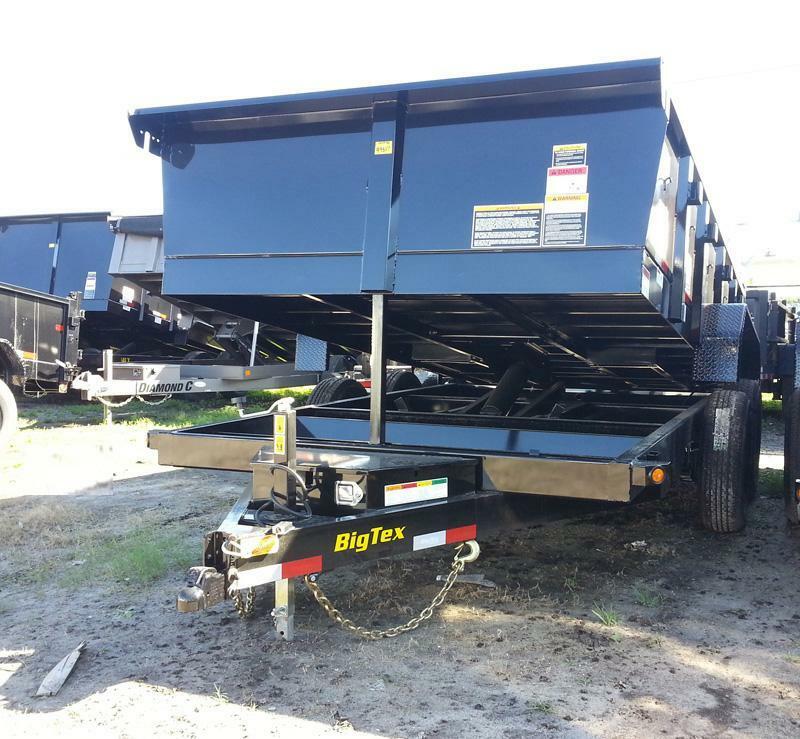 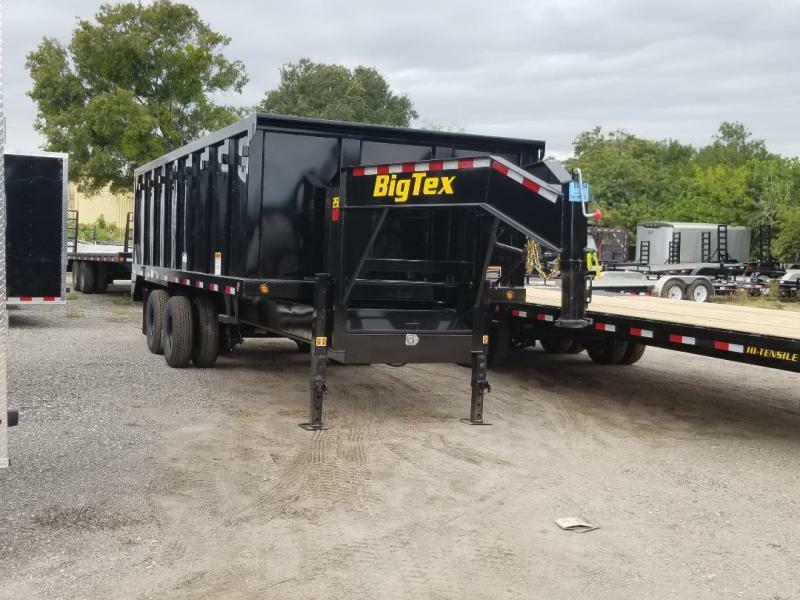 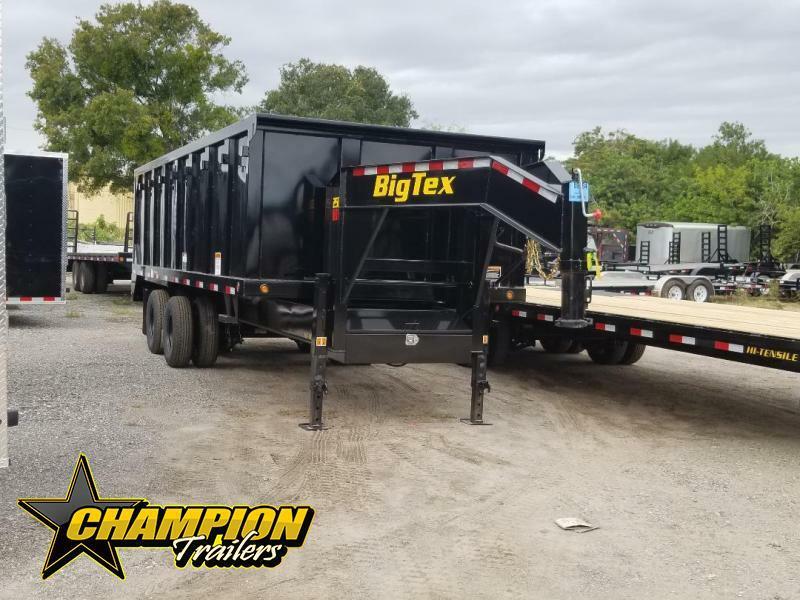 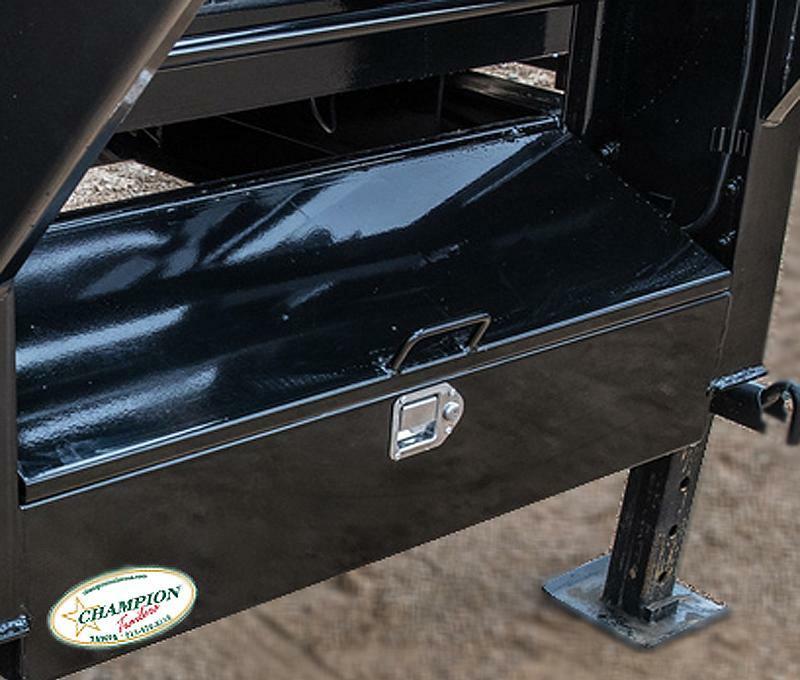 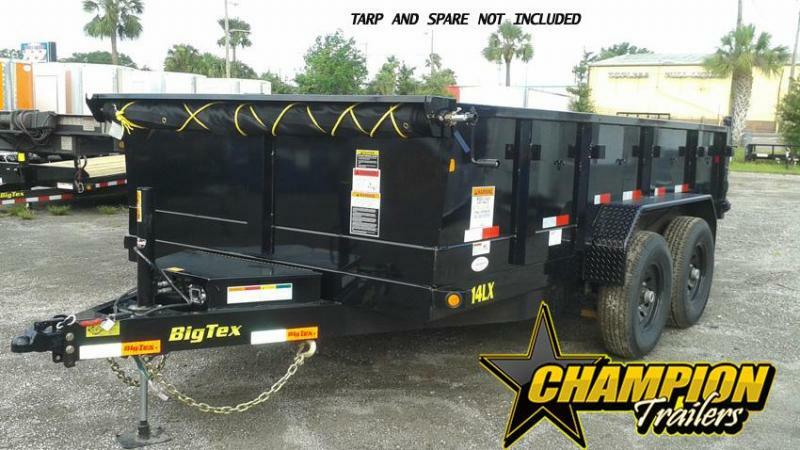 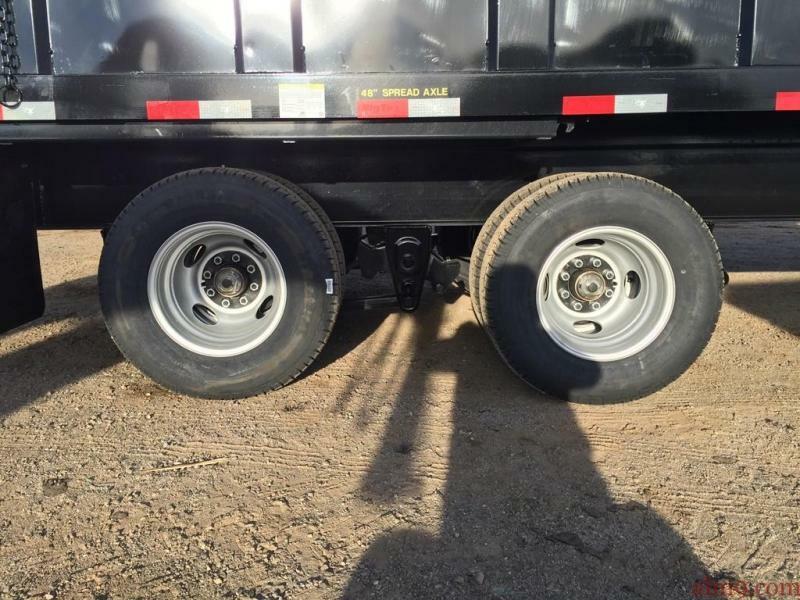 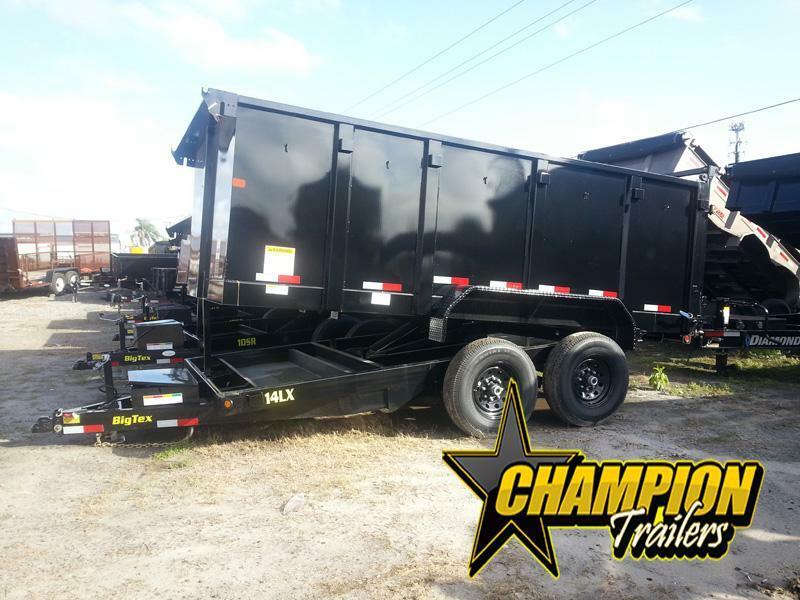 With 4' sides, this unit is designed to handle any load of trash, sand, gravel, and even equipped with ramps so that you can load your loading equipment inside for transport. 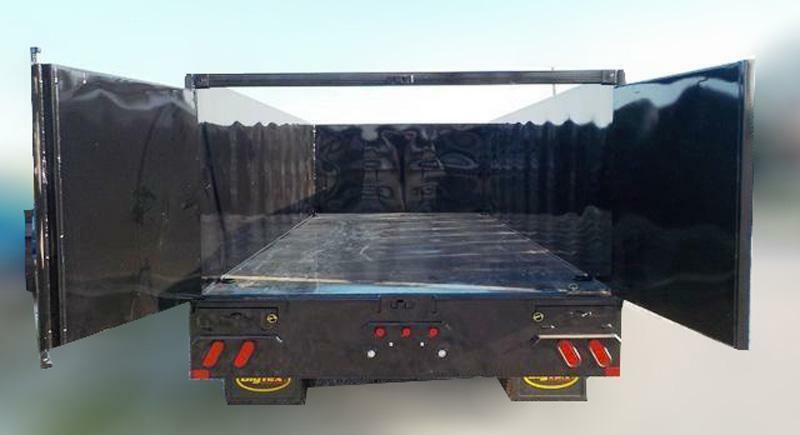 Superior Quality for a Highly Decorative and Protective Finish. 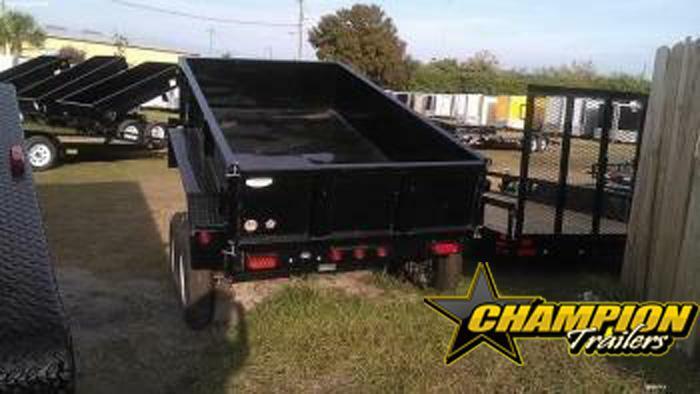 Prices are subject to change based on cost and availability without notice. 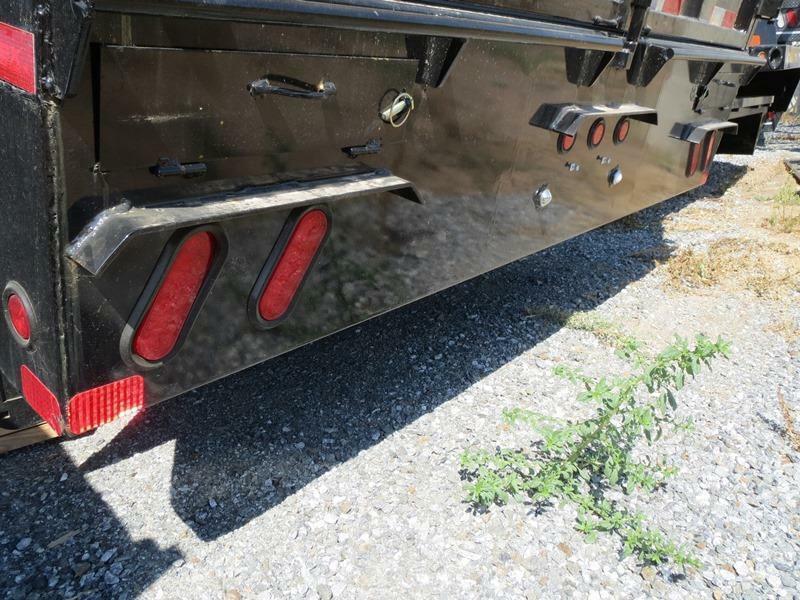 Current pricing is changed regulary and may not reflect until the next busness day.